Augh! 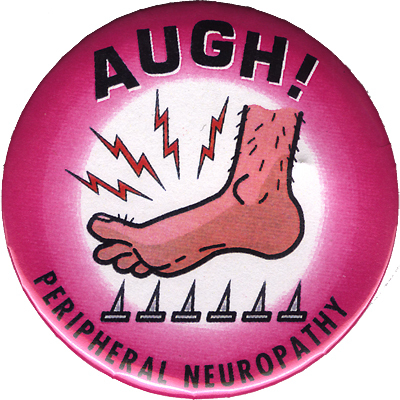 Peripheral Neuropathy. Created by Beowulf Thorne. Ca 1995.